The Towmaster brand of trailers was started back in the early 1970’s by Harlan Palm, who owned a company called Palm Industries. 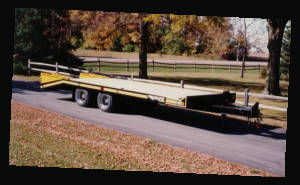 The need for a quality trailer with a low deck height for moving skid-loaders was filled by the first Towmaster models designed to haul them. 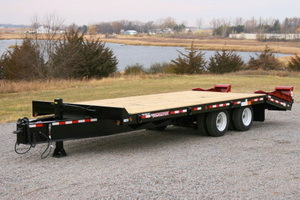 The Towmaster pan style trailers were the first ones to be designed for that market. There were 2 models to choose from; a 5000-pound capacity trailer and a 7,000-pound capacity. While sales continued to grow, a much larger line of trailers was developed and the Contrail was designed. The Contrail was originally a belly-dump trailer designed to haul asphalt. In the mid-1970’s during the oil embargo, sales dropped off, and the Contrail had to be discontinued. Harlan had sold Palm Industries and started farming and selling grain bins in the late 1970’s, but he always had ideas flowing and continued to think about the Towmaster. While farming and doing sales, Harlan began redeveloping the skid-loader pan trailer and added a deck-over tag-a-long trailer to the mix and marketed them under the company name of Palm Manufacturing. 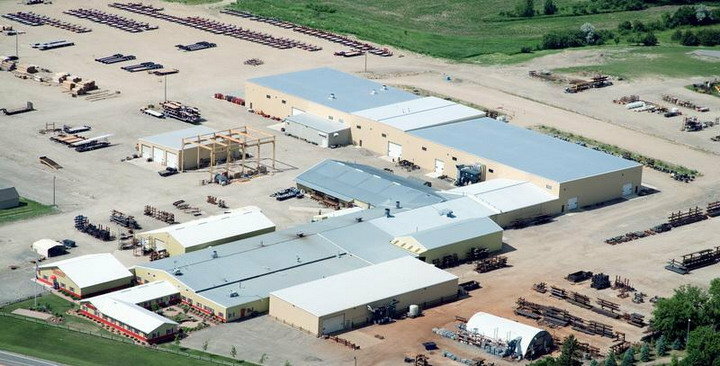 The trailers had been built by a subcontracting welding shop, but soon were manufactured in one of the large machinery buildings on the farm, where equipment, jigs, and steel all came together. 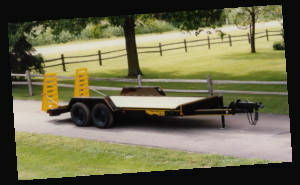 A few years later, skid-loader attachments were designed, developed, and built alongside the trailers. As sales grew, so did the number of models of both trailers and attachments that were being developed. Therefore, the need to split the company into two became apparent. In 1994, Palm Attachments and Towmaster, Inc. became two separate companies. Towmaster moved to Litchfield, Minnesota, into the old Palm Industries manufacturing building, still owned by Harlan Palm. The plant went through a huge makeover to bring in modern manufacturing equipment to continue the production of the Towmaster trailers. In 1998, Towmaster became an employee-owned (ESOP) company. MODERNIZING AND EXPANDING Since that move, the Towmaster facility has gone through many changes and additions, including the addition of a new 64,000 sq. ft. facility. This new building houses several trailer lines plus 3 paint booths and a finishing area, so trailers start on one end as raw steel and end up complete units on the other end. In 2008, Towmaster expanded its product offering by getting into the manufacturing and assembly of truck bodies and truck equipment. 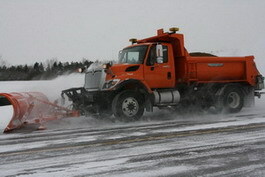 These are the plow trucks you see clearing roads or utilized in counties and townships for various projects. Towmaster designs and manufactures the dump bodies and various mounts and hoists, then assembles them onto the bare truck chassis. Their installers are able to plumb the hydraulics and wire the electronics for flawless operation. 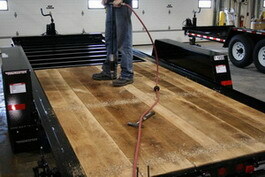 The truck division caters mainly to the Midwest area. To accommodate the requirements of manufacturing more precision parts, Towmaster has acquired many new pieces of fabrication equipment including a Mazak laser with automated sheet feed that can run lights-out over the weekend, a robotic welder to weld ramp parts and a new machining center to machine some of the pins and specialty pieces for the truck division and some of the larger trailers. Towmaster has their own engineering staff that utilizes the latest in 3D CAD SolidWorks design software with FEA (Finite Element Analysis) tools. These help determine strong and weak points and allow them to design products that can be built in the most efficient manner. They also have their own marketing department that designs brochures, their website and creates videos for training and informational purposes. 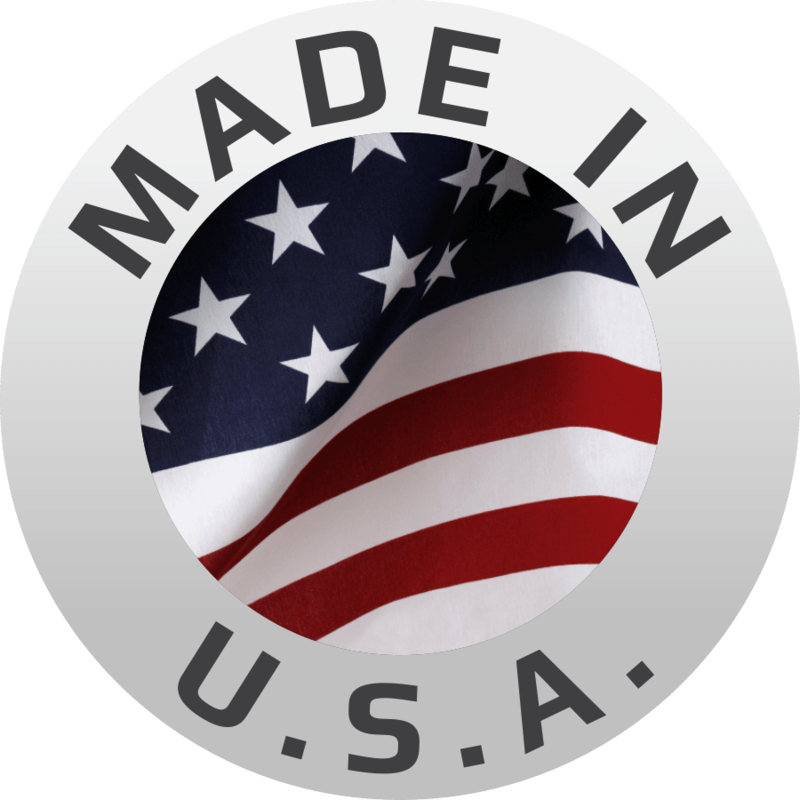 Towmaster ships to all 50 states including Alaska and Hawaii, as well as Canada and Mexico, and has even shipped trailers overseas. 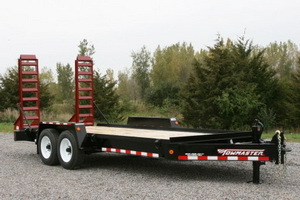 Towmaster trailers have been developed and designed for the long haul. They have a reputation for quality, durability, and aesthetics. This reputation has been earned over the years, but it doesn’t come cheap. Towmaster knows that in order to build a product that will last, you can’t cut corners. They also provide a warranty and service that is untouched by others in the marketplace. They stand behind their product because they know that their trailers just plain work. 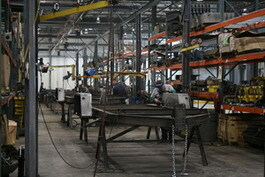 When a trailer is manufactured, it starts out as raw steel. 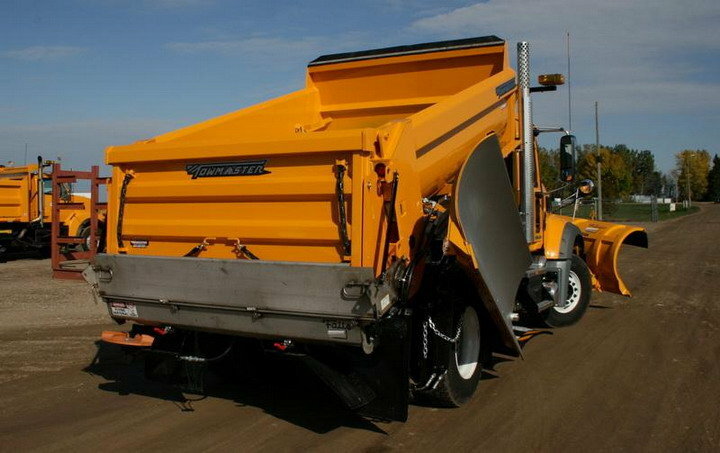 Towmaster starts by using American steel and quality components. The steel is cut and shaped with precision for easy fitment and repeatability so whether the Towmaster trailer you buy is first off the line or last off the line, it’s always the same quality. 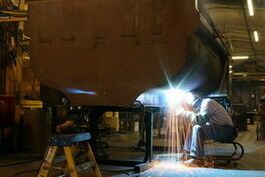 The trailers are then welded by skilled workers who care about the job they do. After they come off the line, the trailers are washed and prepared for their finish. Towmaster uses a high-quality ratio controlled polyurethane paint that is tough and rust resistant. On select models, galvanizing may be purchased as an option. Galvanizing offers over 25 years of maintenance-free service as well as a tougher abrasion resistance than paint. When the trailer is painted or galvanized, it then goes to their finishing department where the wood is applied to the deck area, lights and wiring are installed, and it’s ready for shipment to the dealer. Towmaster has its own Parts Department that not only services its dealers but also services its customers with trailer or truck equipment parts, no matter what brand they have. 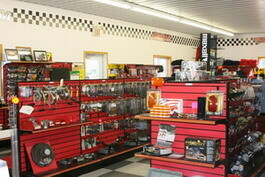 Customers will find hitches, wheels, tires, jack stands, lights, wiring, and much more. If not in stock, the part is quickly ordered so the customer can be back on the road in little time. In 2017, the Towmaster company was purchased by Monroe Truck Equipment, creating a new business unit named Monroe Towmaster, LLC. This gives Towmaster and its customer’s even more opportunities for creating a stronger company. Improved lead times, deeper market penetration, and even better service on top of our already superb one-on-one customer relationships can be realized with Towmaster’s growth opportunity. Customers who own Towmasters are repeat customers. They see the reliability, the craftsmanship, and the quality. With standard equipment to fit most needs and quality customers can see, it is no wonder other trailer manufacturers compare their models to a Towmaster trailer.